1968, 1969, and 1970 Mustangs originally equipped with a 428 engine were also originally equipped with a heavy-duty "extra cooling" 3-row engine coolant radiator. These down flow radiators were built with vertical tubes and a corrugated-fin core for vertical flow of the coolant from top to bottom. The core is capped with header tanks at top and bottom. The radiator inlet port (upper header tank) connects to the thermostat housing on the engine. 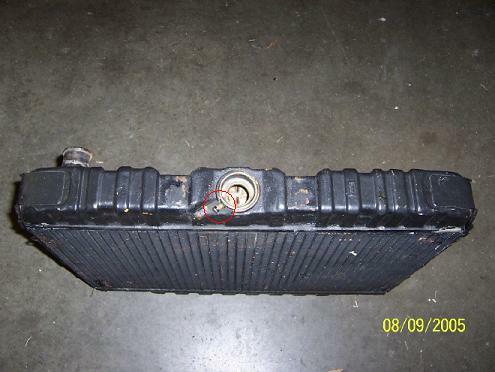 The radiator outlet port (lower header tank) connects to the water pump inlet port. The bottom header tank on automatic transmission cars includes two ports and a heat exchanger for cooling of the transmission fluid; these parts are absent on original radiators installed in cars equipped with a manual transmission. Service replacement radiators typically include the ports and heat exchanger when they're intended for use with either type of transmission. The ports can be capped if they're not needed. 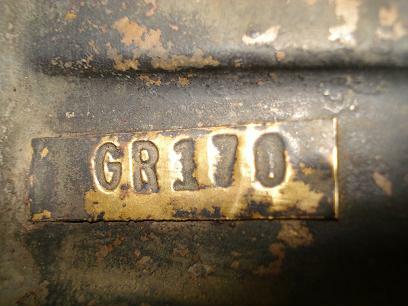 It appears that Ford identified these radiators using a stamped metal tag through the 1968 model year, moving to stamped numbers on the core frame or a small tag (depending on the manufacturer) during the 1969 model year. A date code is usually present. The factory-installed radiator used in 428 CJ Mustangs was also used in 1969 and 1970 Boss 429 Mustangs and 1968 - 1970 Mercury Cougars equipped with a 428 CJ. 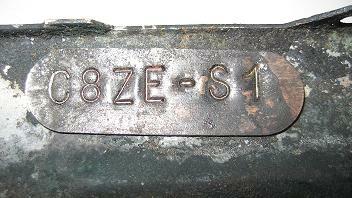 Note that Ford used the same C8ZZ-8005-C service part number for both automatic and manual transmission applications. 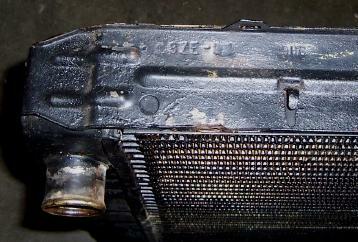 My 1974 OSI manual notes that the C8ZZ-C radiator replaced an earlier C8ZZ-A radiator. 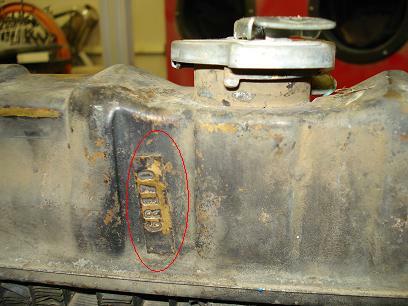 I have a sneaking suspicion that the -A radiator was the original manual transmission replacement radiator. 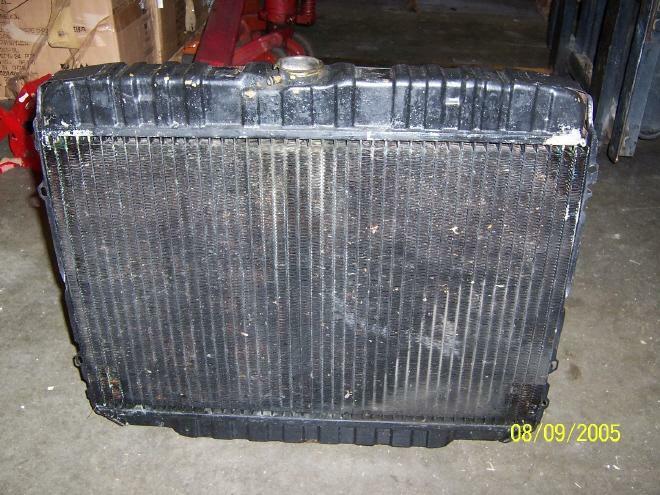 Ford used the same C8ZZ-C replacement radiator for a number of 390 and 428 vehicle applications. 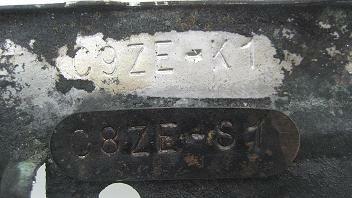 The C8ZZ-C service part number can be cross-referenced to engineering numbers C8ZE-K, C8ZE-M, C8ZE-S, and C9ZE-AE. 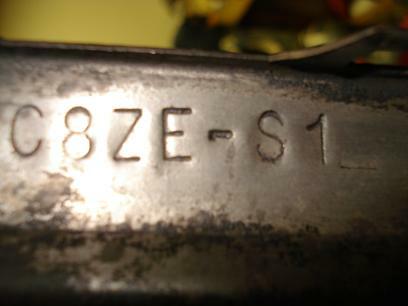 The C8ZZ-A service part number can be cross-referenced to engineering numbers C8ZE-A, C8ZE-B, C8ZE-C, and C8ZE-L.Ultimately, this means that a buyer of a replacement C8ZZ-C radiator could have received a radiator with any of these stamped engineering numbers. I've received from info from JD Larson of All Classic Motors that suggests that there were two major suppliers of these radiators: Modine and West Modine. 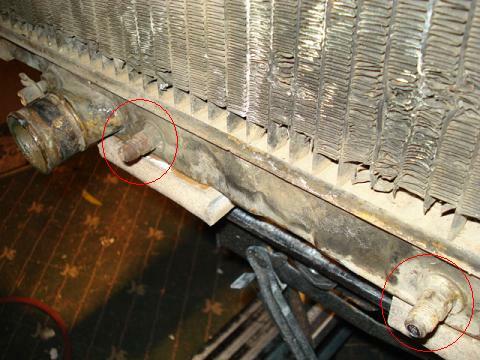 Modine radiators appear to have been used primarily at the Dearborn and Metuchen assembly plants. 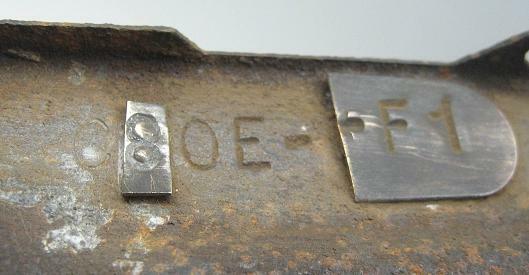 They are easily identified by a FoMoCo logo on the top tank and an engineering number and date code on one of the side rails, usually (but not always) the passenger-side side rail. West Modine (W MO) radiators appear to have been used exclusively at the San Jose assembly plant. 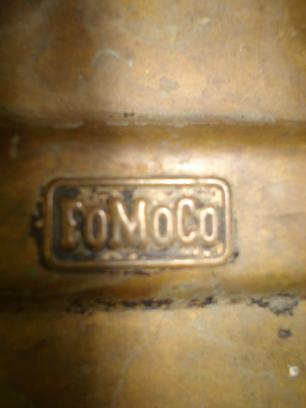 Most, but not all, of these radiators have a FoMoCo logo on the top tank. 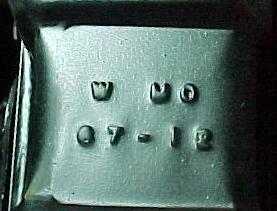 The top tank has an embossed "W MO" stamping with a date code just below. 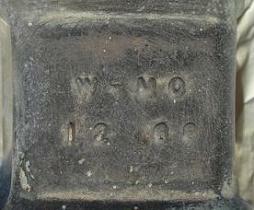 Date codes are either embossed or stamped. 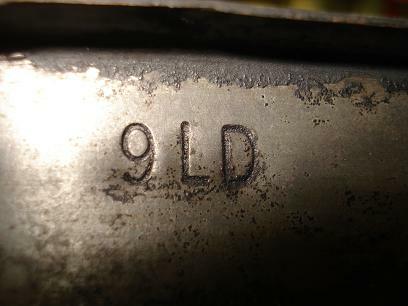 The engineering number will be embossed on the top tank or it will be embossed or stamped onto a small brass tag that is soldered to the top tank, normally on the passenger side. Some last details: notice the fitting near the fill opening in the picture below. This fitting normally has a rubber hose attached to it that runs down the side of the radiator to direct overflow coolant to the ground. There's no coolant recovery tank. The proper fill level is just to the top of the tubes. While this may look low, remember that you need to leave some room for expansion. 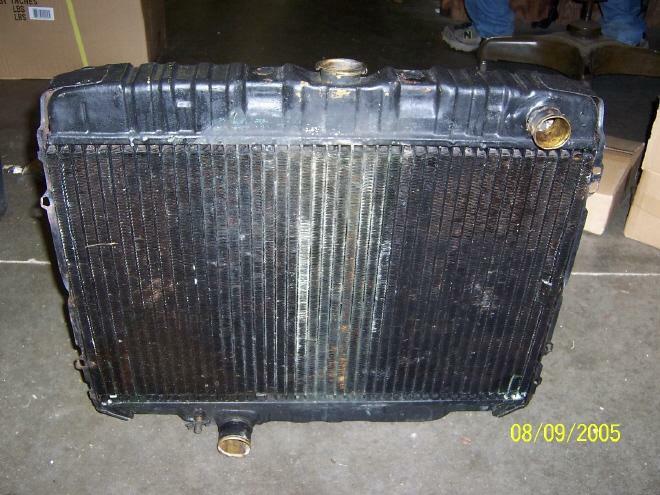 Over-filling the radiator will usually cause some "burping" of coolant until the system reaches the proper level.